yesterday collected a car trailer from up near shakey....its 600 mile round trip for me,as I was going to more or less pass the place decided to pop in....there was security guy on the gate to stop anyone getting in he told me there wont be anymore raceing there ever,some people had trashed the place even if they wanted to they couldn't now......in their words "the place is ****ed"
And Jerry Cookson the soon to be redundant Shakey "manager" has a column in Street Machine titled "Shakey Talk" which I presume he is paid for, I think it should be re named "Shakey no talk", he is unfortunately doing a great disservice to all the loyal fans & racers by withholding information, it's over, for ****s sake say it. rant over. 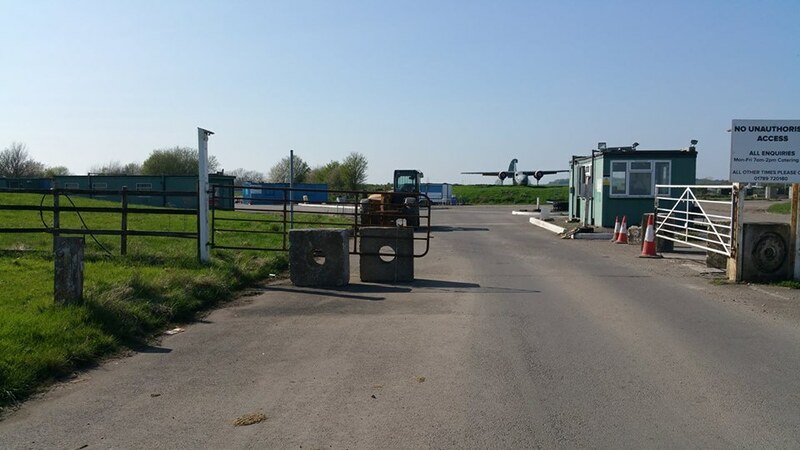 Outer gates now closed (with concrete blocks behind) - totally blocking entrance. years of loyal service and he’s mugged off like that in a heartbeat ? Jerry was out there running meetings and commentating for years. He carried on when others walked away in the early 2000’s and ran the operation on a shoestring as a loyal fan himself, with a huge affinity for a venue he must have attend for over 40 years. A nicer bloke you couldn’t meet, suddenly doing everybody a disservice ? ...behave. My fantasy side says what a blag, sell land high for development, perhaps aware of pressure pipe danger, buy back cheap as developer looks for easier profits. Boof, job done, back on line with a few mill to sort the track and the bogs. "I'm not going to take this defeatist attitude and listen to all this crap any more from all these people who have nothing except doomsday to predict."